Hydraulic fracking is getting a pretty bad reputation for its potential to pollute water, cause cancer, and trigger earthquakes — need we go on? But a new study from Cornell reports that the natural gas extraction technique may be more harmful than even coal when it comes to global warming. The research team has updated their controversial findings with fresh data to support the conclusion that fracking in a major source of released methane. The study looks at how much gas is released into the atmosphere, revealing a significant jump in atmospheric methane. Methane, as compared to CO2, has the potential to trap over 100 times more heat over the course of ten years, making fracking one of the most environmentally destructive ways to source energy. Natural gas has been herald as a ‘bridge fuel’ from coal to renewable energy because of its capacity to generate electricity with a significantly smaller CO2 footprint. The danger of using natural gas is that any leaks or release of it into the atmosphere is potentially much more significant than burning other carbon fuels. The Cornell study, released last year in Climatic Change Letters, was lead by Professor of Ecology and Environmental Biology Robert Howarth, and is the first of its kind to study the global warming impact of natural gas extraction from shale deposits. The conclusion was that fracking releases up to 8% of the extracted methane directly into the atmosphere, and reports that all methane will contribute to 44% of global warming. The significant jump in leaked gas using fracking compared to conventional gas wells is due to the size of the fracking wells and how they operate; fracking wells take more time to drill before being capped, require more venting, and there is an issue of flowback waste. 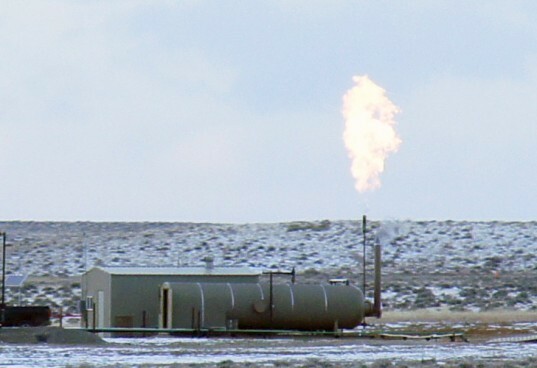 Critics (including another Cornell study disputing the findings) pointed to the low quality of the data from the initial report, which the team responded to with fresh EPA data on releases of methane at drilling sites. In fact, towns where fracking is popular have measured spikes in methane levels since the report was released. If Howarth’s conclusions are even in the ballpark, it shows how important better data gathering is, and puts pressure on the industry and government to study fracking’s full impact. The results also draw a stark contrast between the political pandering of alternative gas extraction and its reality. The study put another nail in the reliability of shale gas extraction and makes natural gas look more like the bridge to nowhere. Hydraulic fracking is getting a pretty bad reputation for its potential to pollute water, cause cancer, and trigger earthquakes -- need we go on? But a new study from Cornell reports that the natural gas extraction technique may be more harmful than even coal when it comes to global warming. 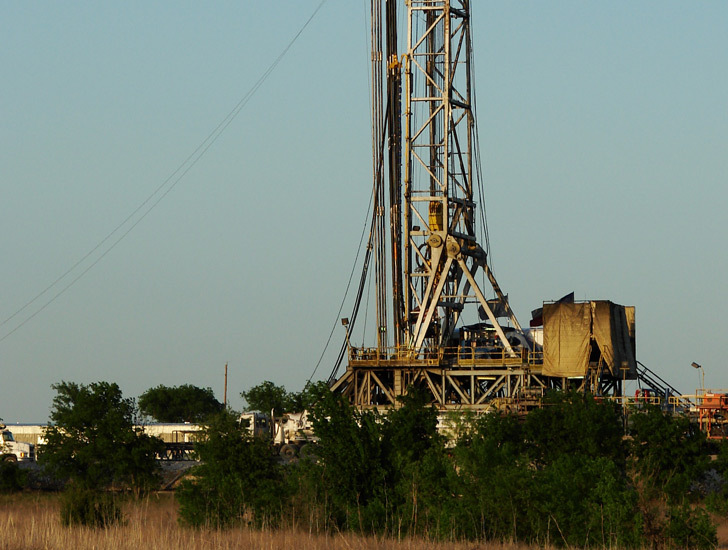 The research team has updated their controversial findings with fresh data to support the conclusion that fracking in a major source of released methane. The study looks at how much gas is released into the atmosphere, revealing a significant jump in atmospheric methane. Methane, as compared to CO2, has the potential to trap over 100 times more heat over the course of ten years, making fracking one of the most environmentally destructive ways to source energy.